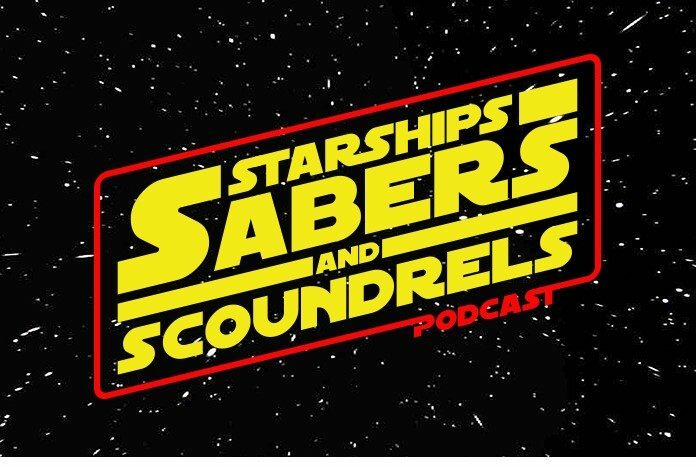 Welcome to episode 77.1 of Starships, Sabers, and Scoundrels: Becoming Senator Amidala. 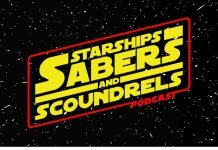 On this episode, Dennis and Jay examine the transition of Queen Amidala to Senator Amidala as Padme’s term as Queen of Naboo ends and her service in the Galactic Senate begins as outlined in E.K. Johnston’s Queen’s Shadow. Jay and Dennis have differing opinions on this novel, but they find common ground to discuss the evolution of one of the most important people in Star Wars.